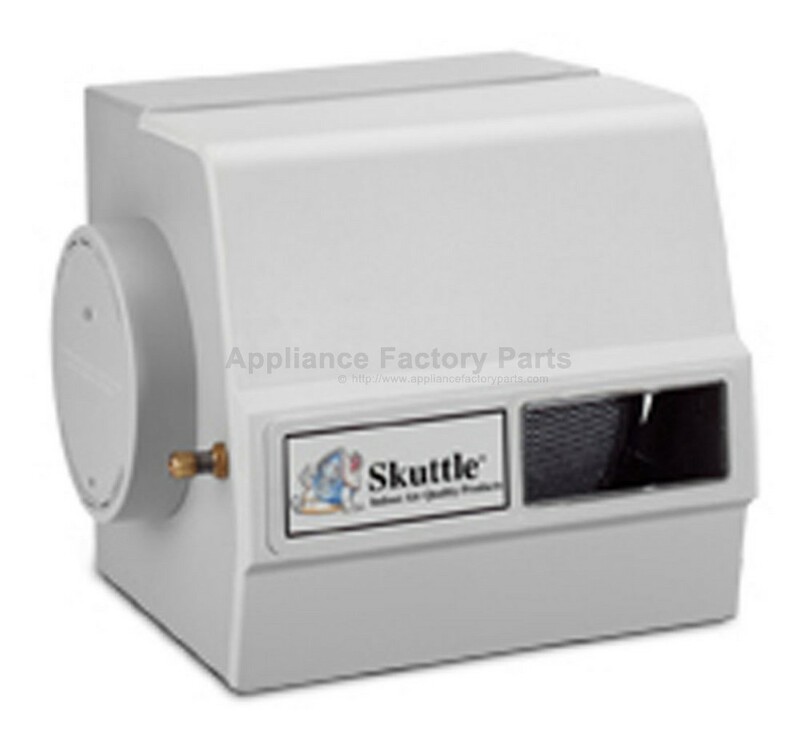 Drum-type, by-pass humidifier with unique snap-lock fittings and reversible components allows for quick installation and maintenance. Uses minimal water and electricity. Durable thermoplastic cabinet resists rust, corrosion and warpage. Interior components designed for easy cleaning or replacement. Output capacity of 17.0 gallons per day (GPD) at 120 degrees fahrenheit. A good choice for warm air heating systems.